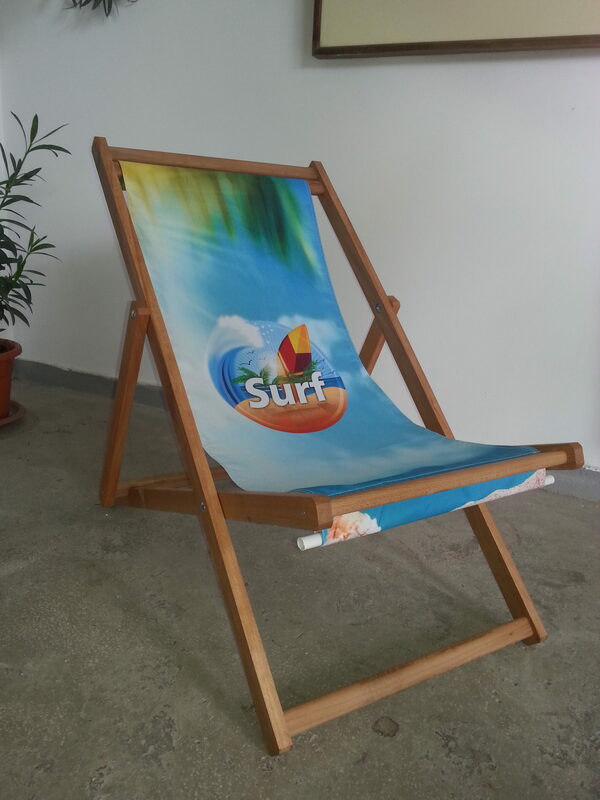 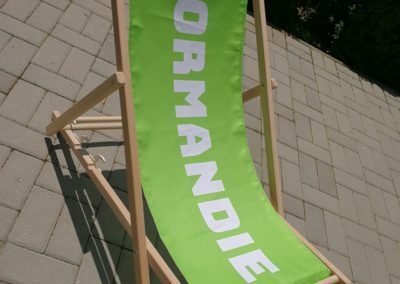 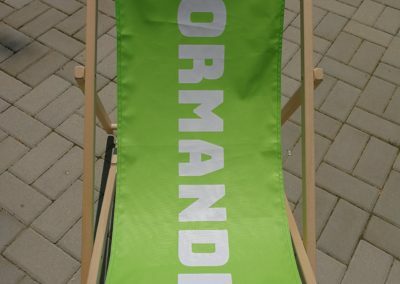 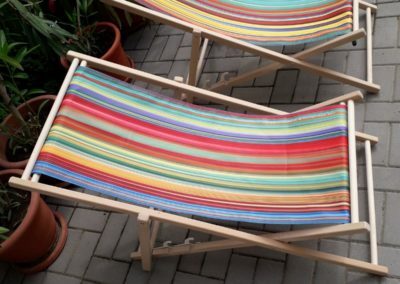 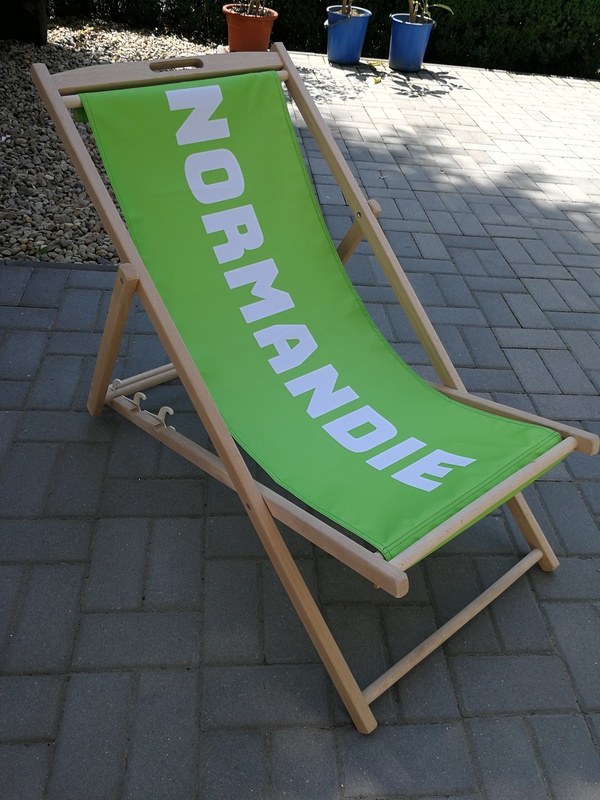 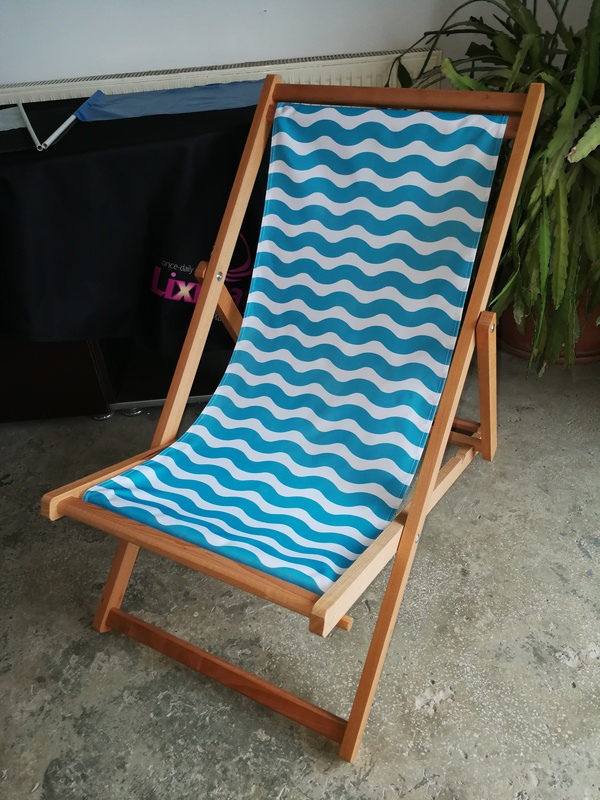 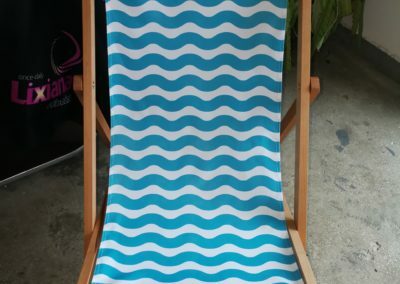 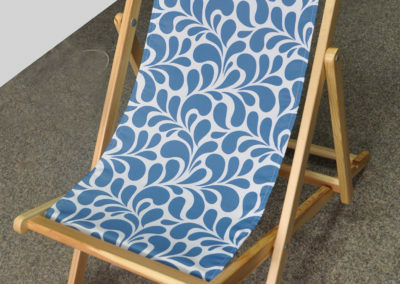 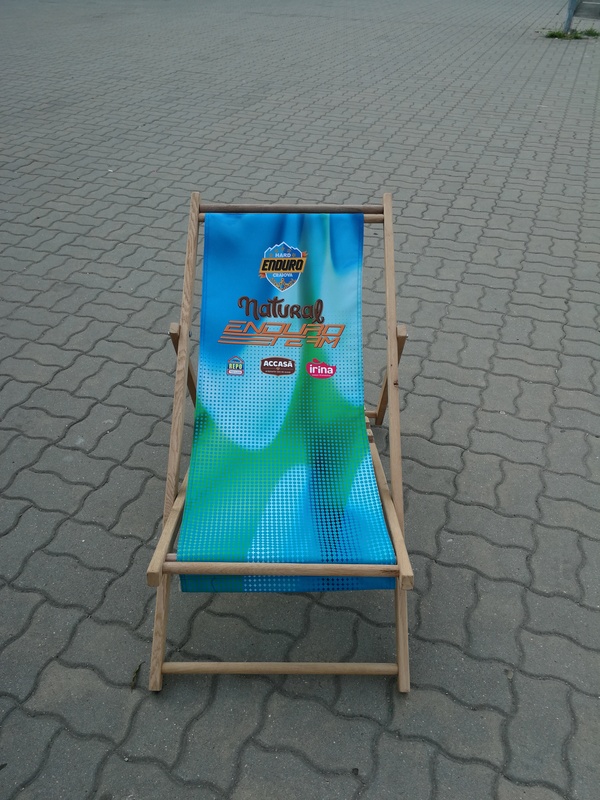 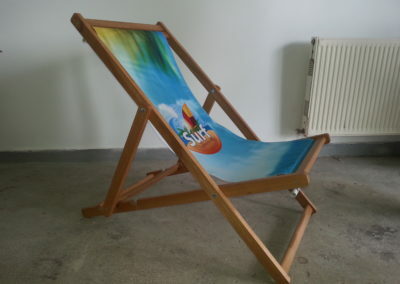 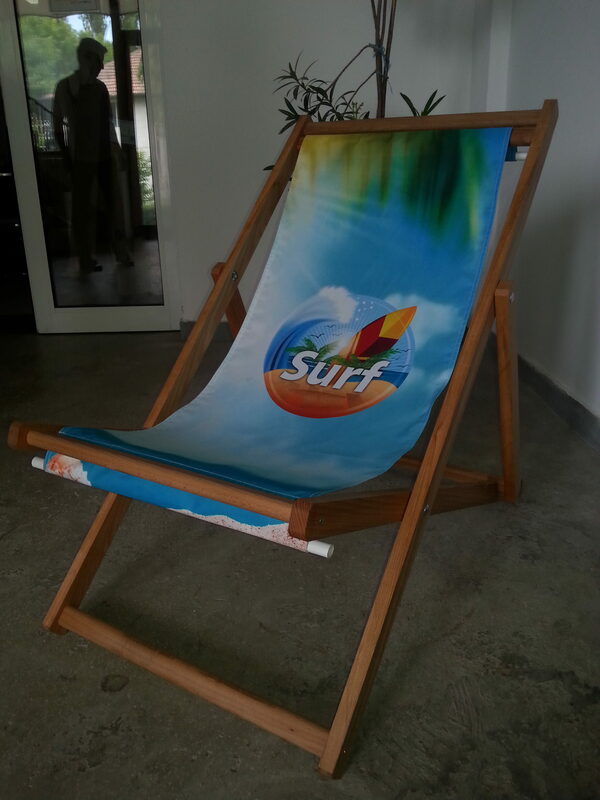 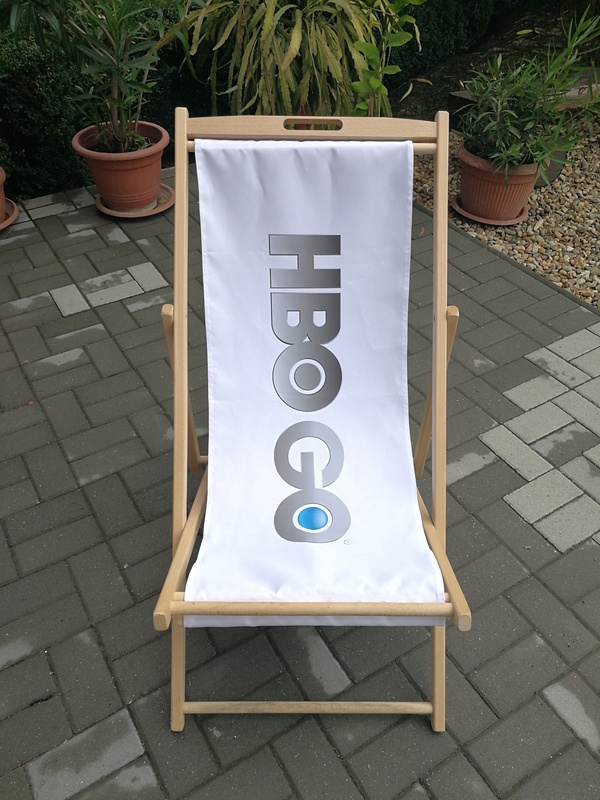 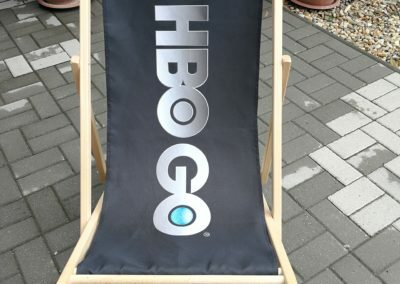 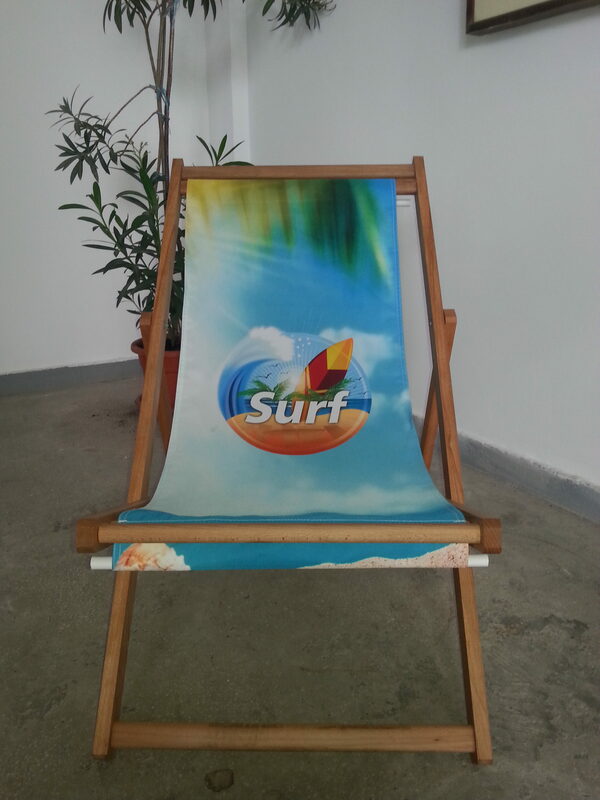 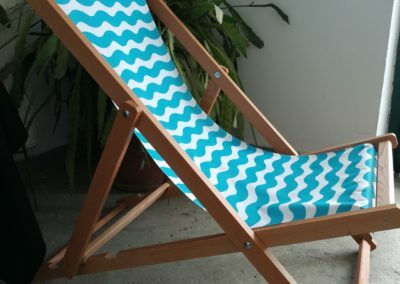 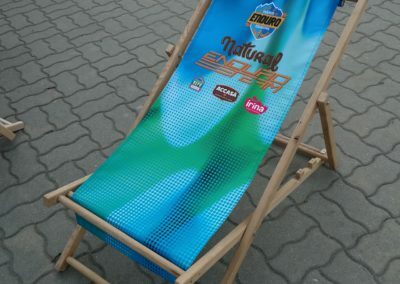 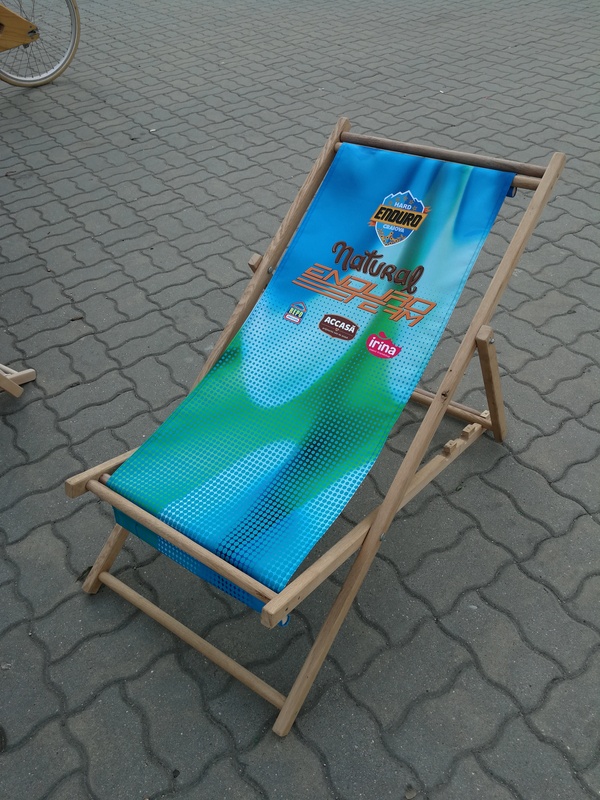 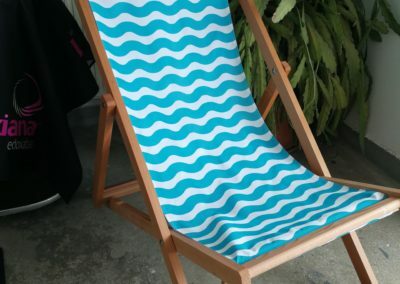 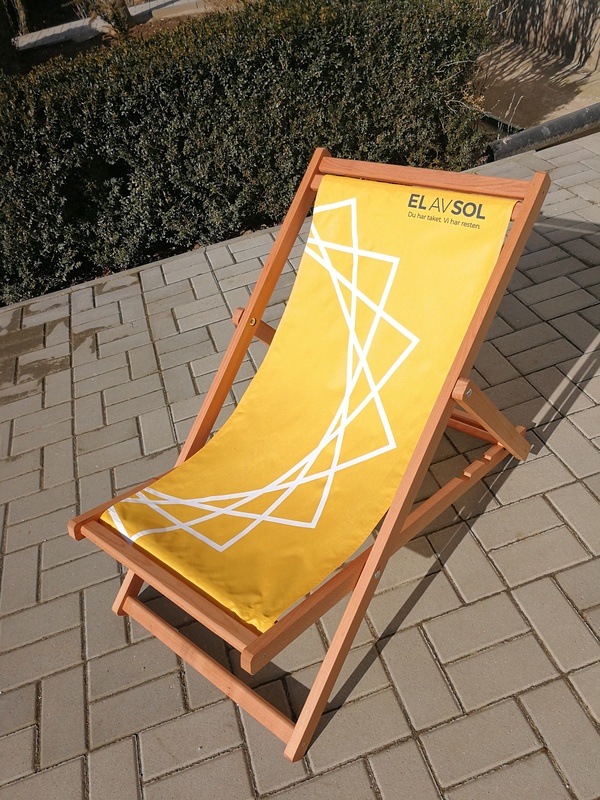 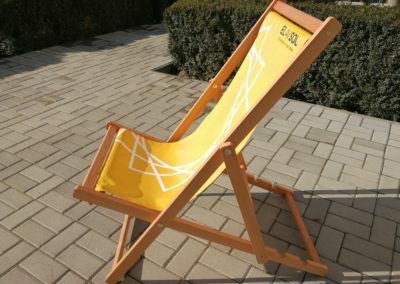 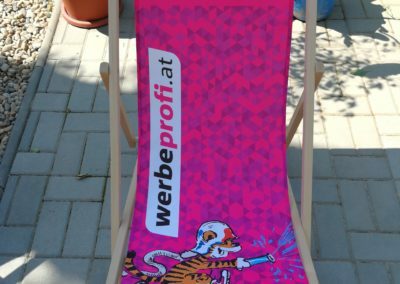 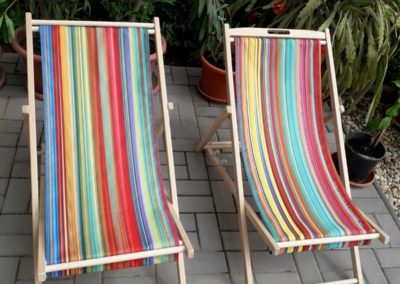 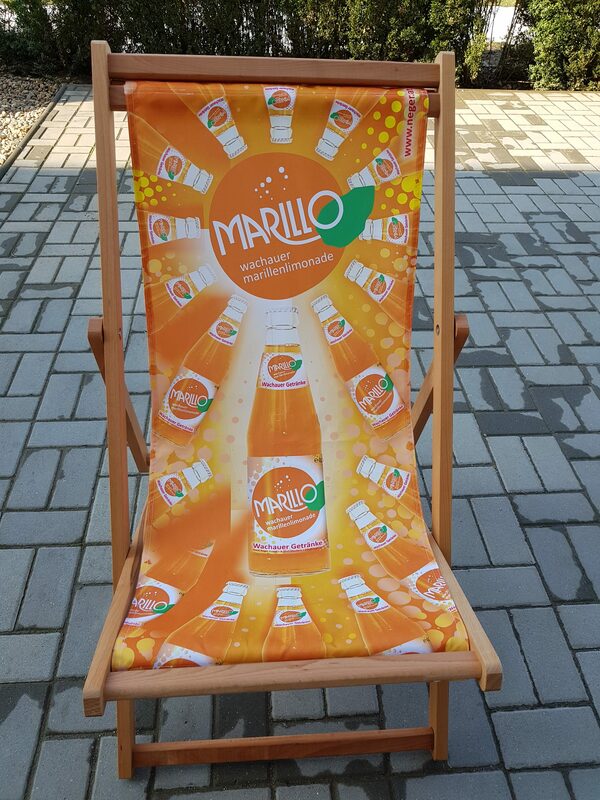 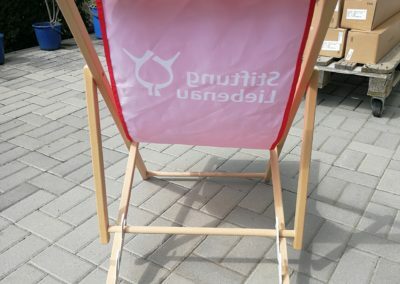 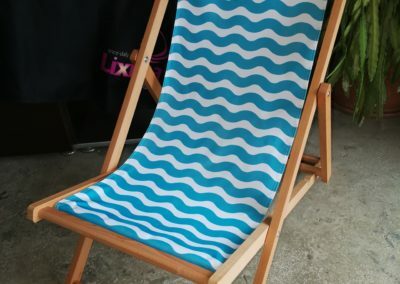 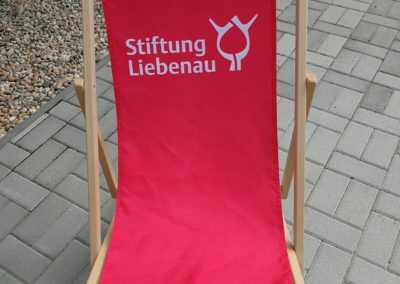 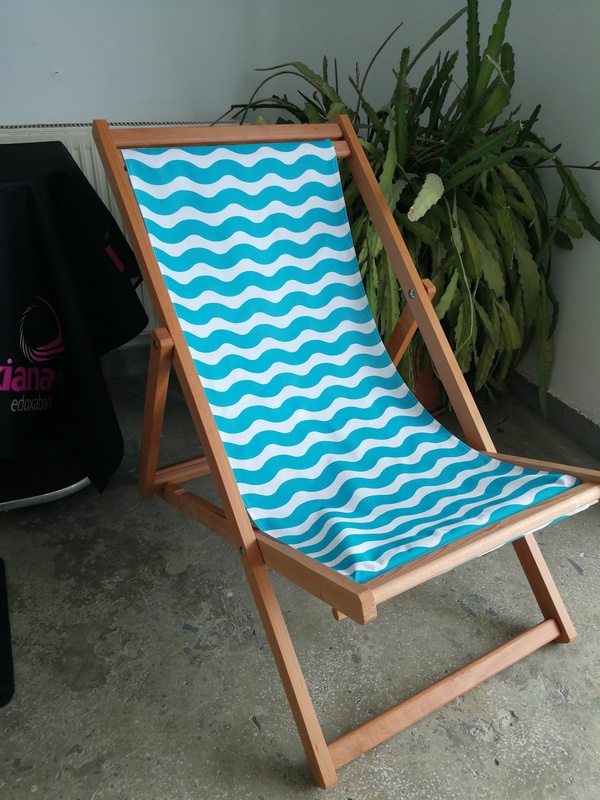 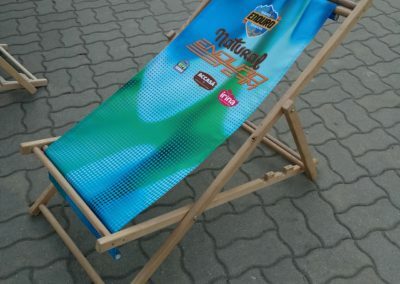 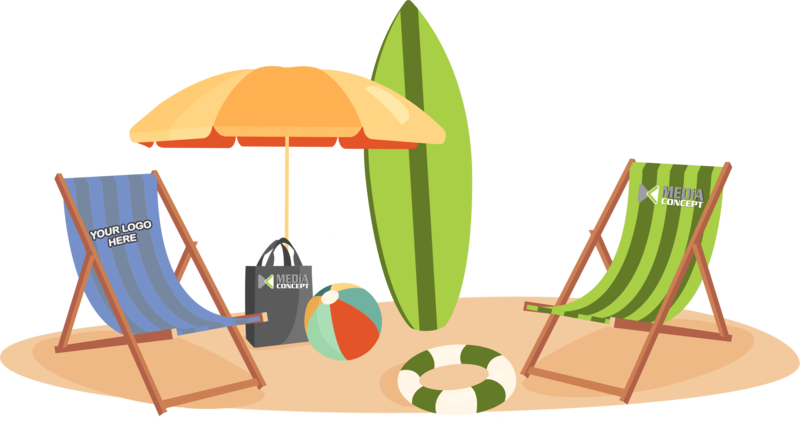 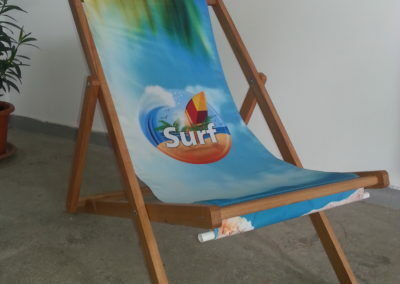 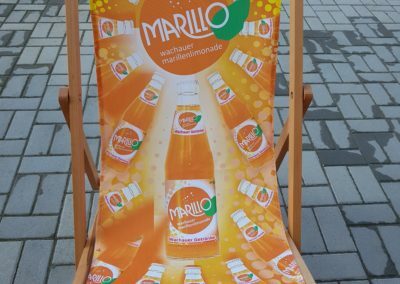 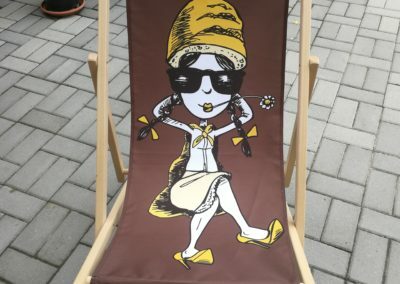 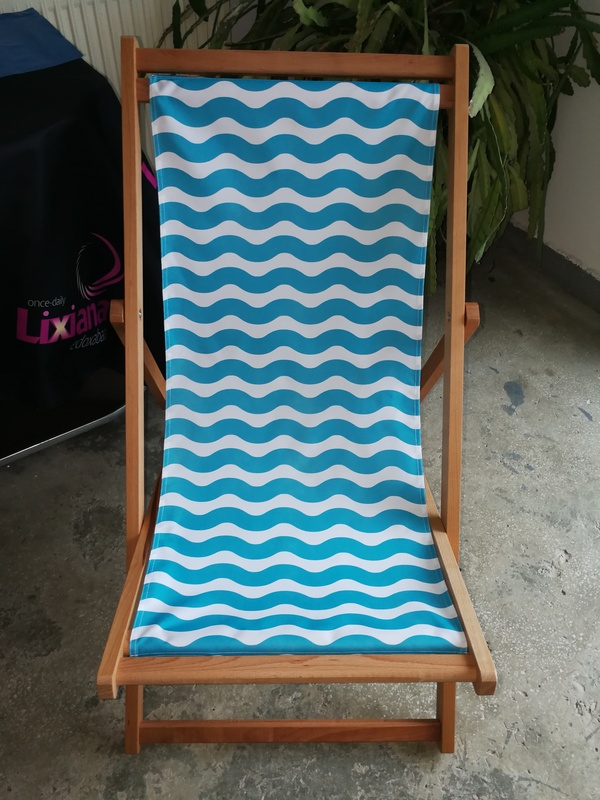 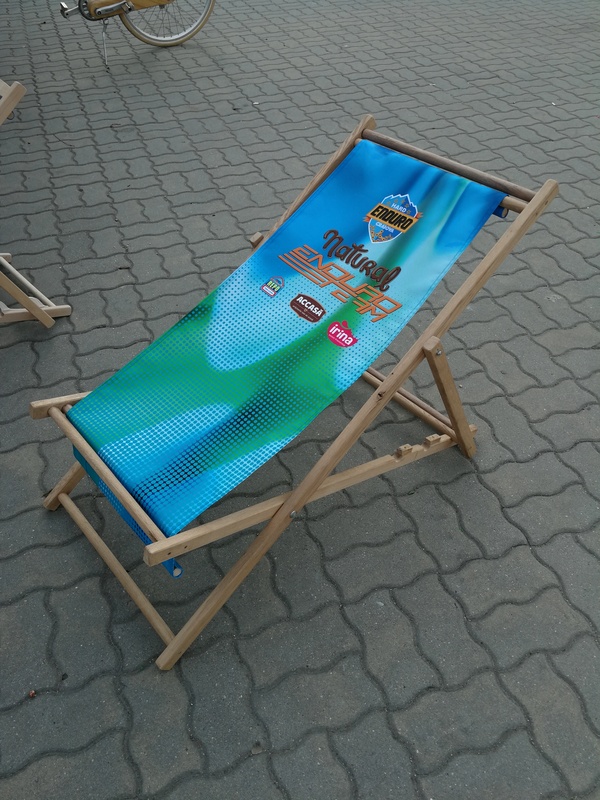 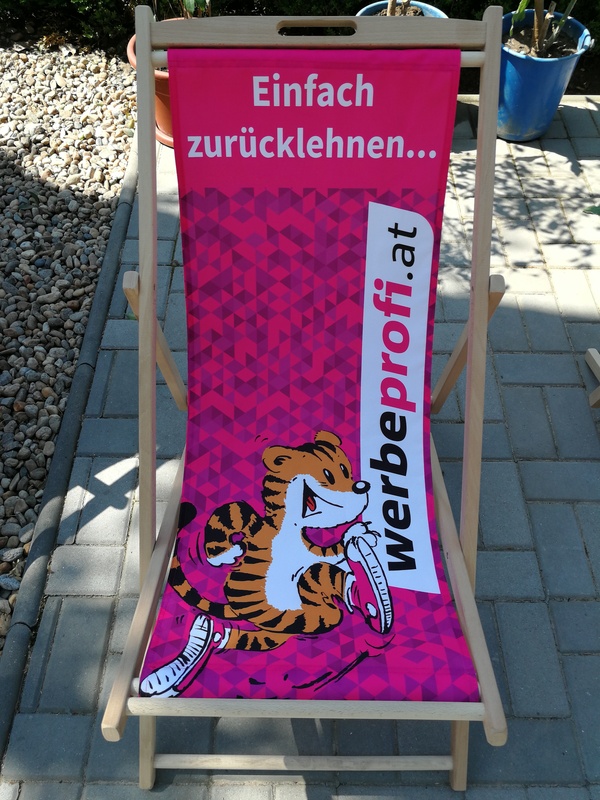 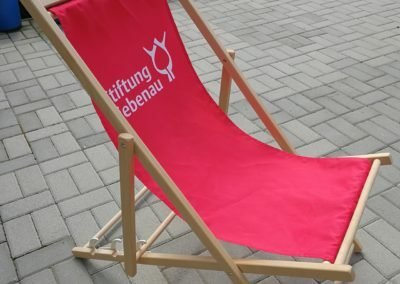 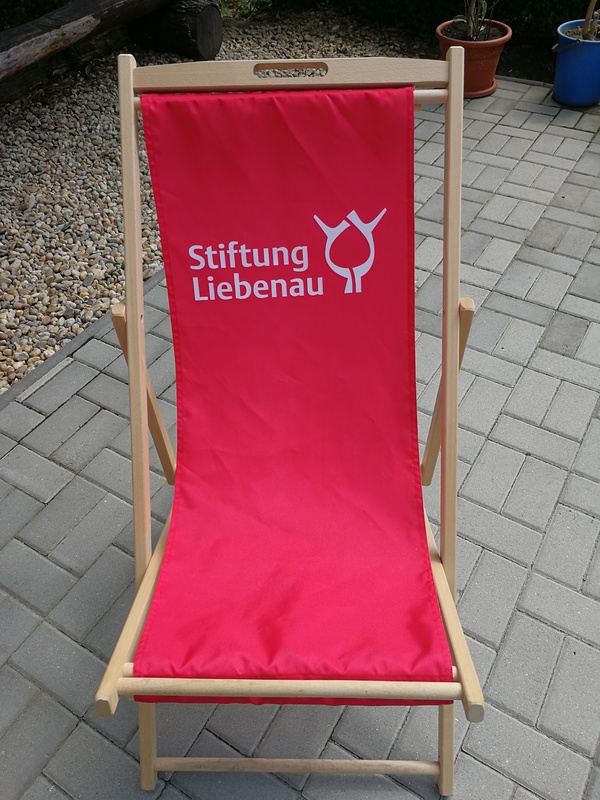 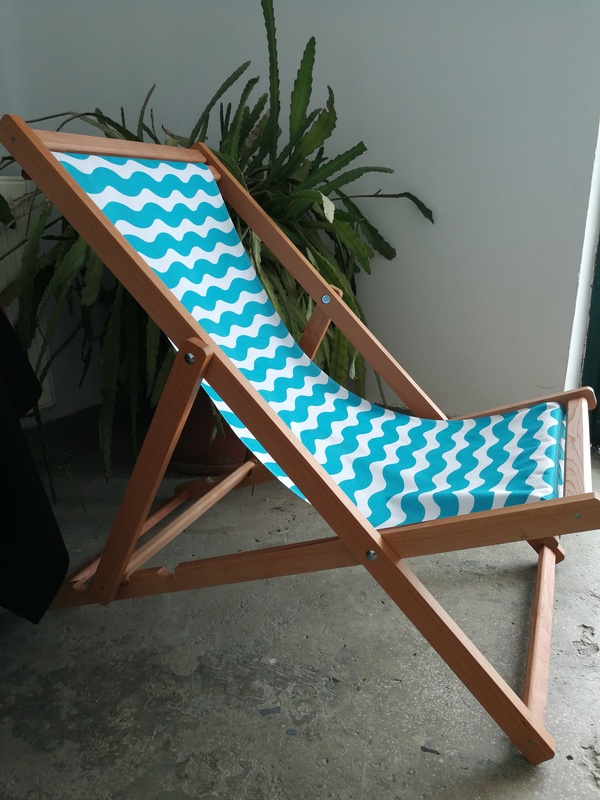 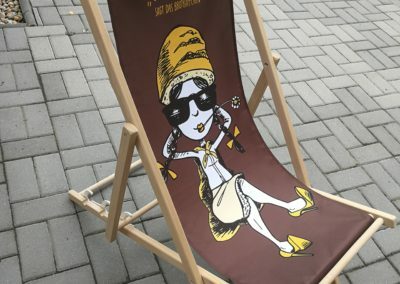 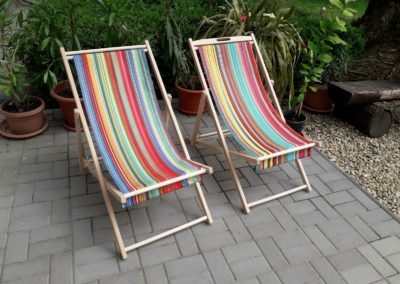 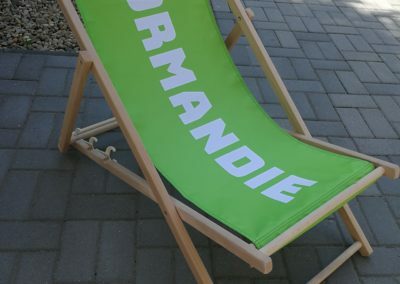 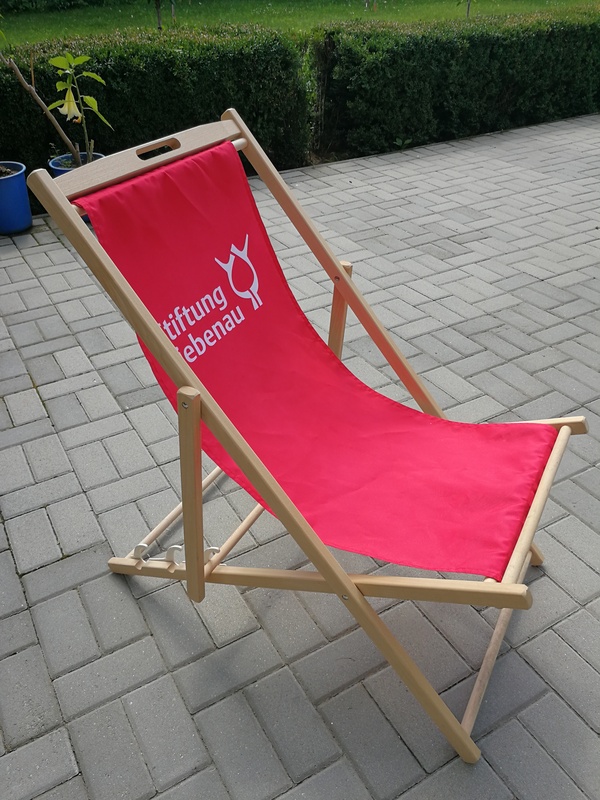 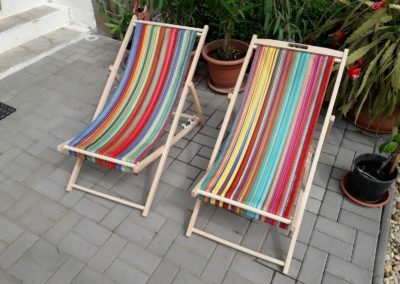 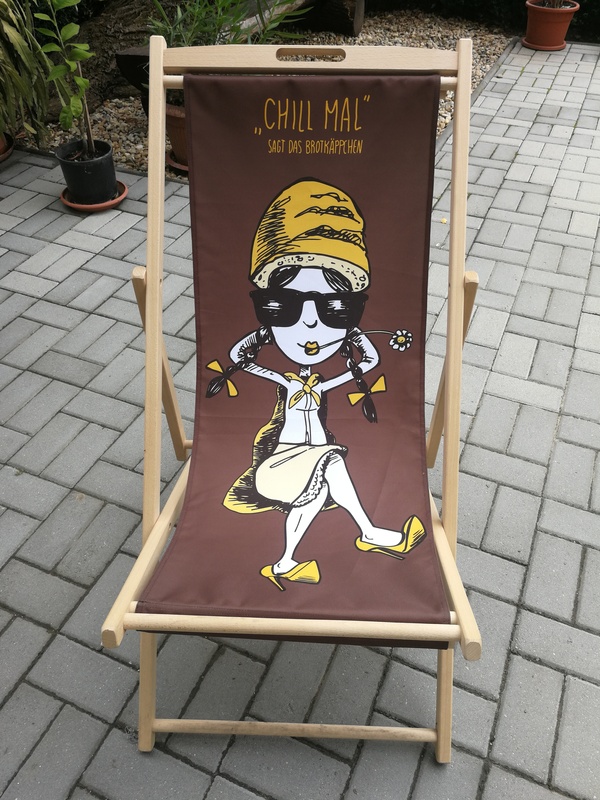 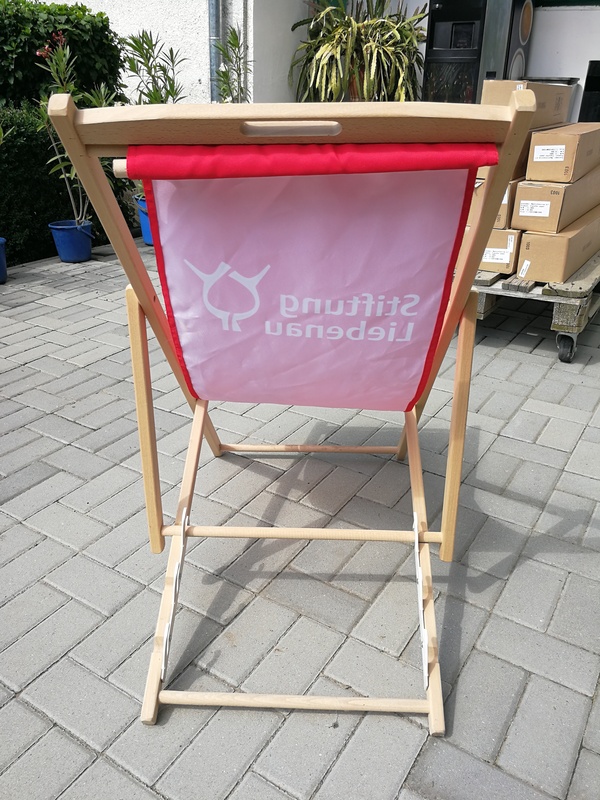 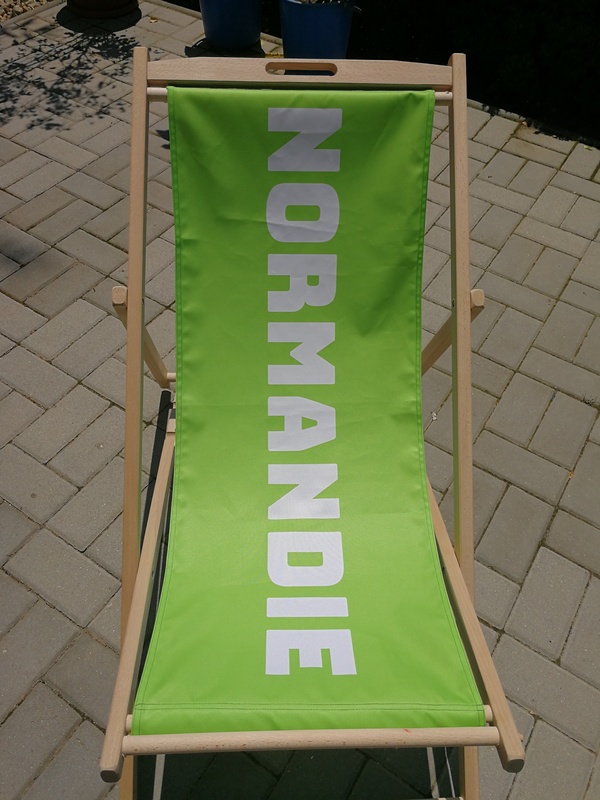 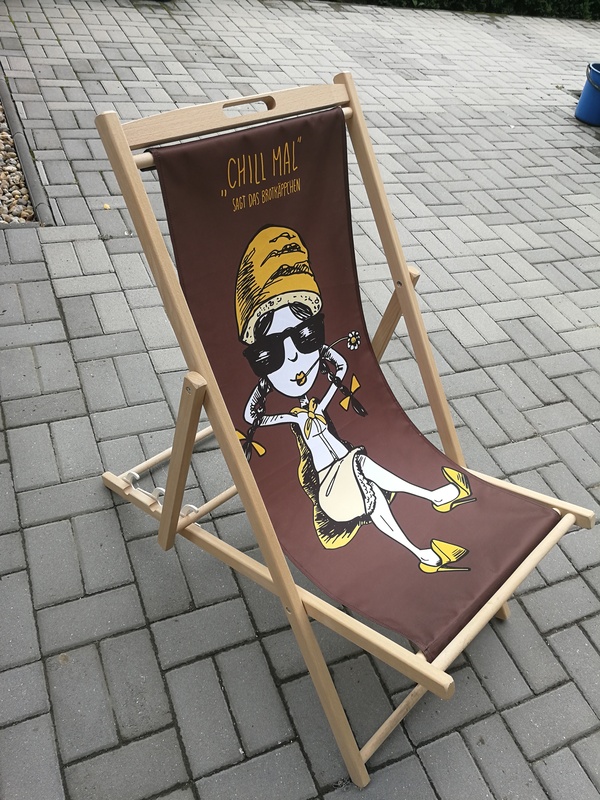 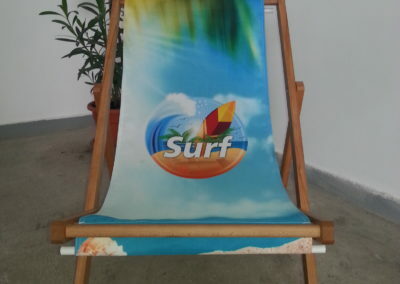 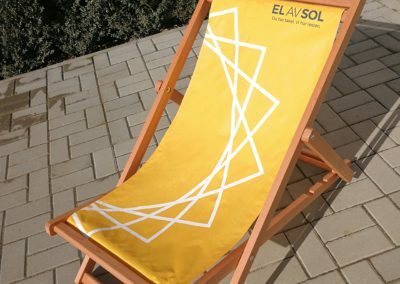 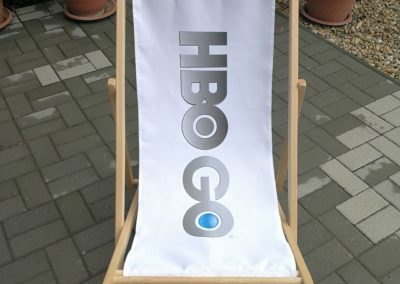 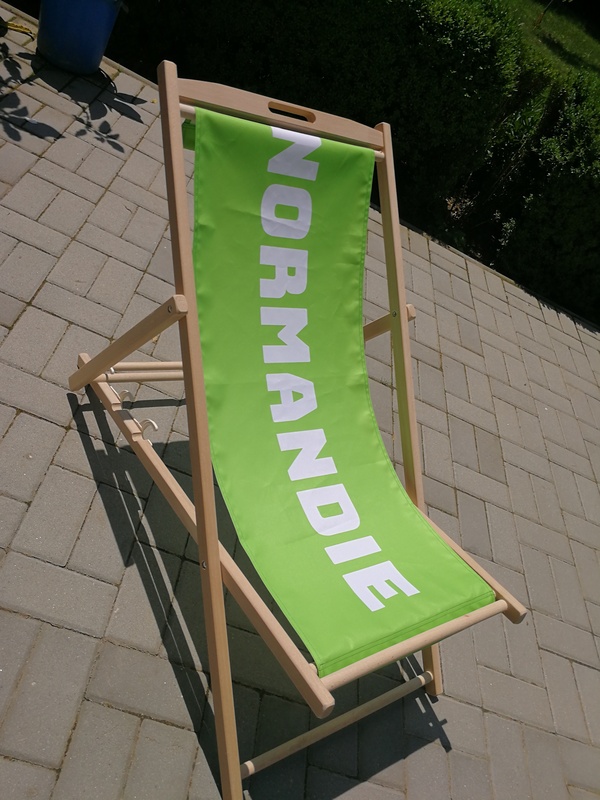 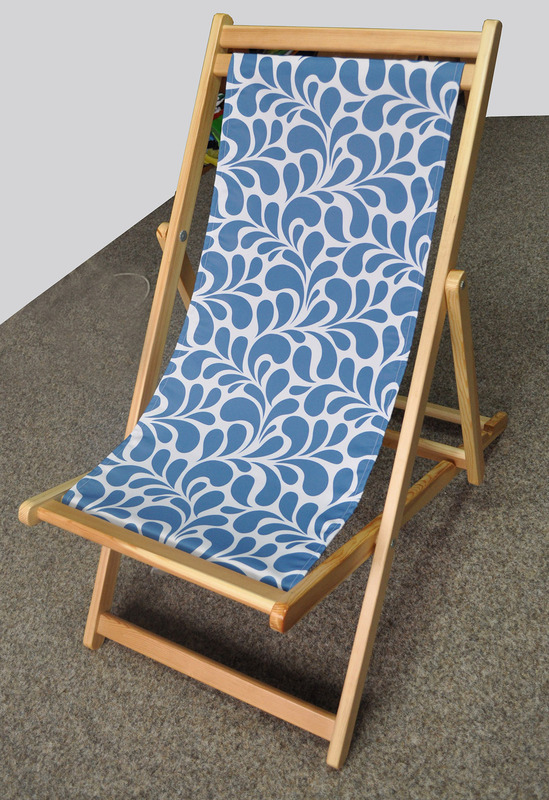 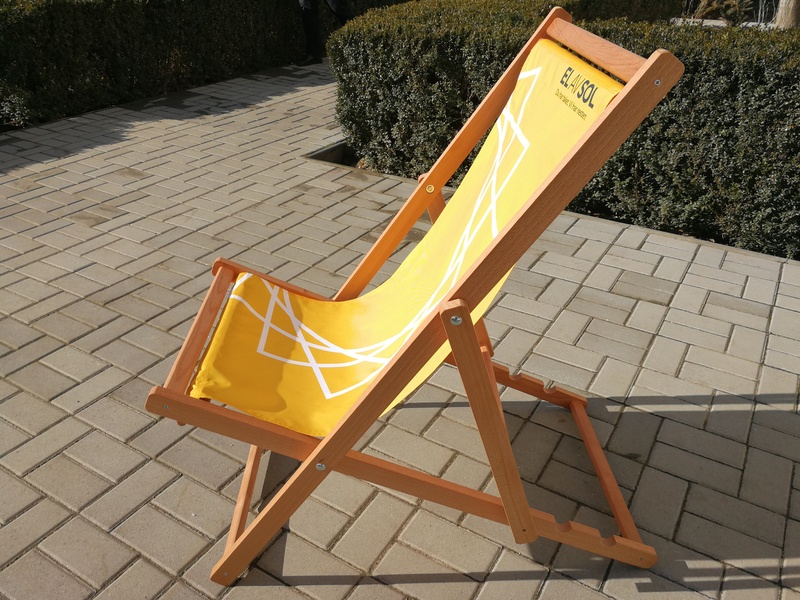 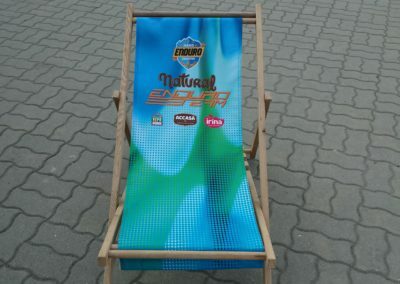 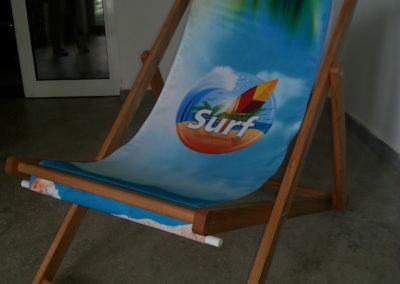 A beach chair is of the utmost importance in ensuring that you have a comfortable day at the beach or any outdoor event. 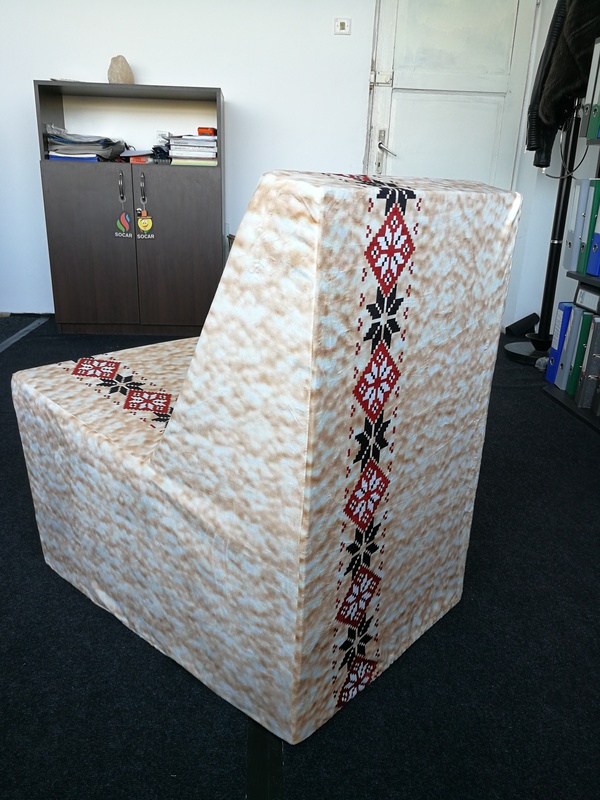 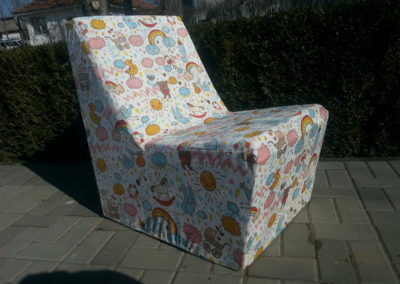 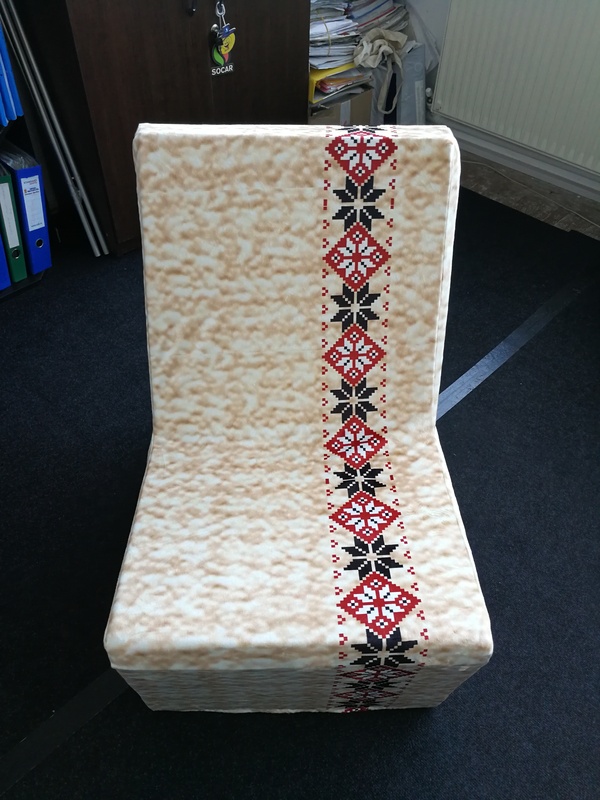 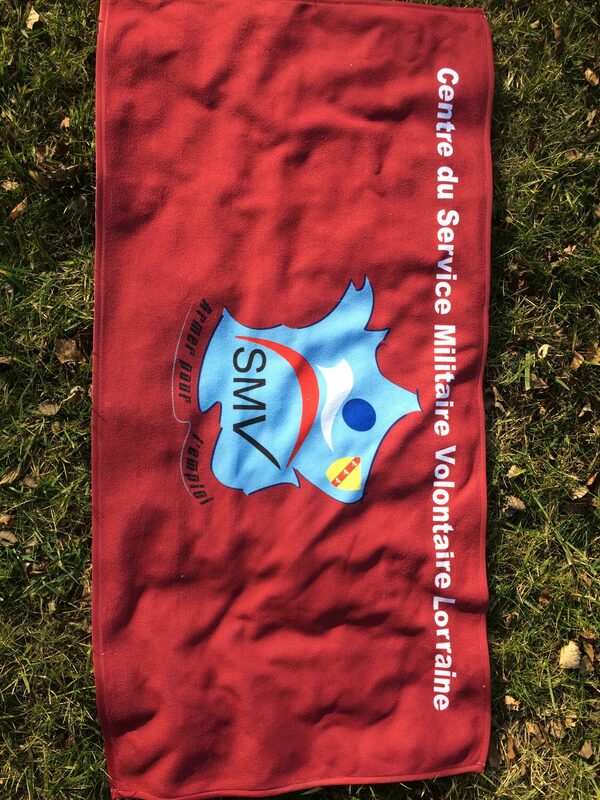 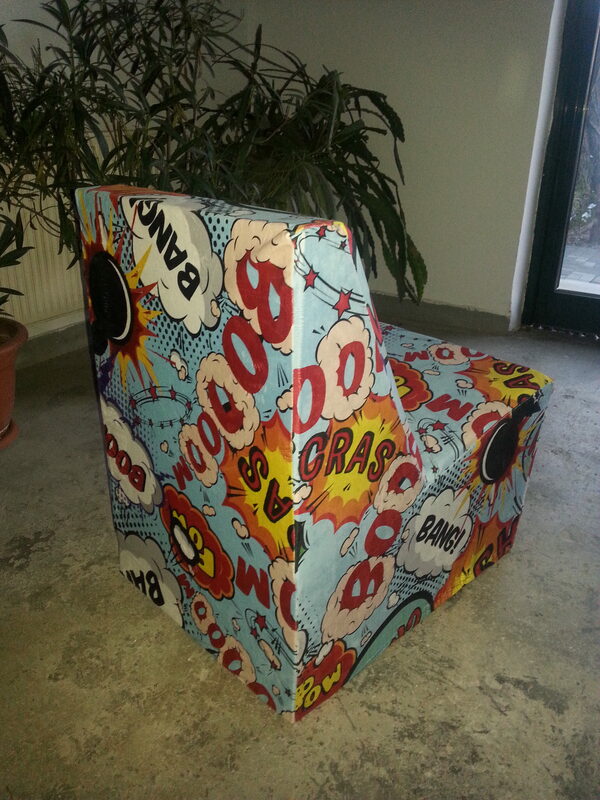 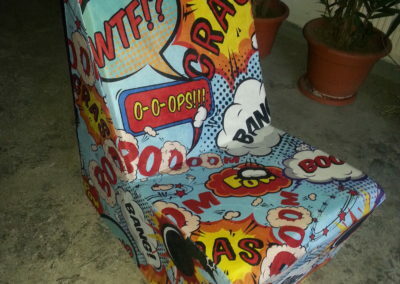 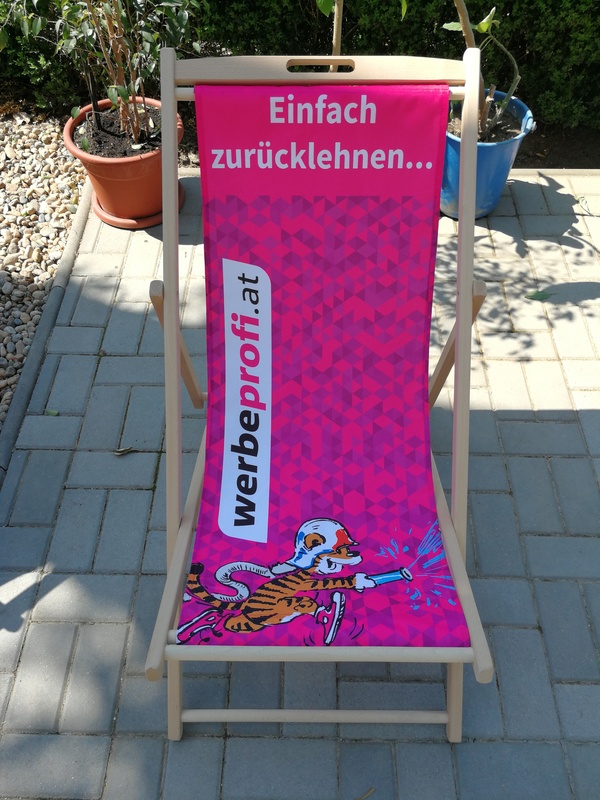 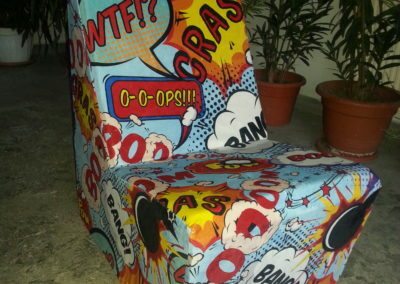 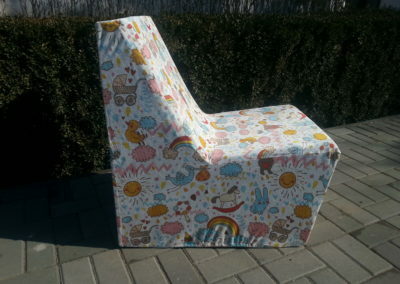 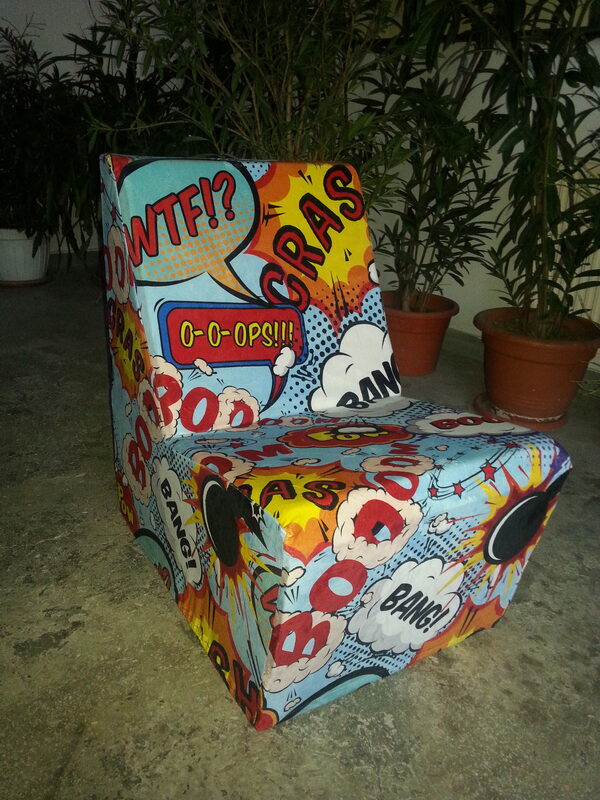 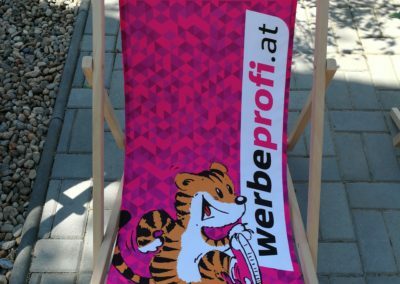 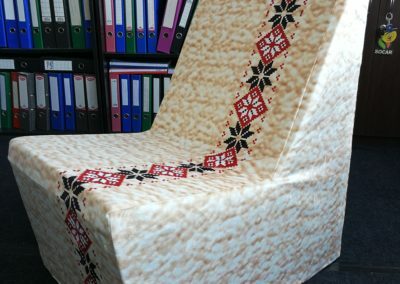 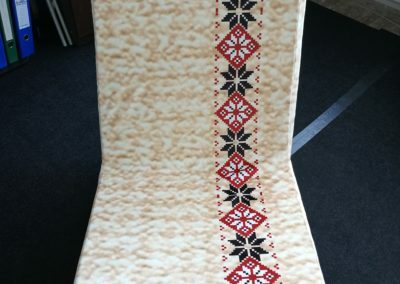 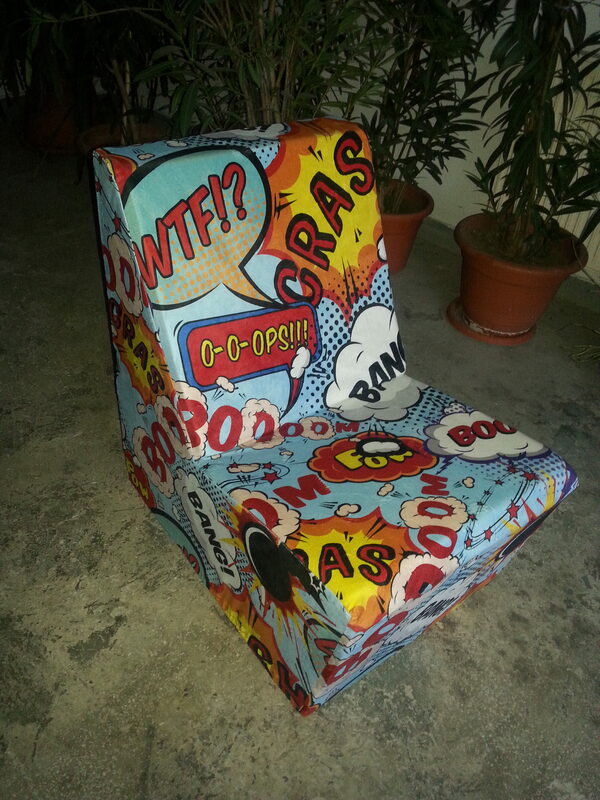 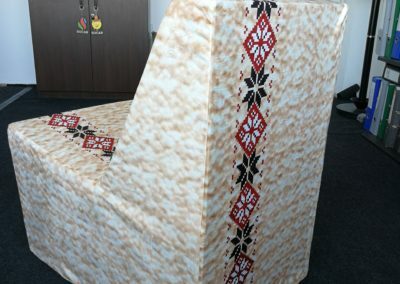 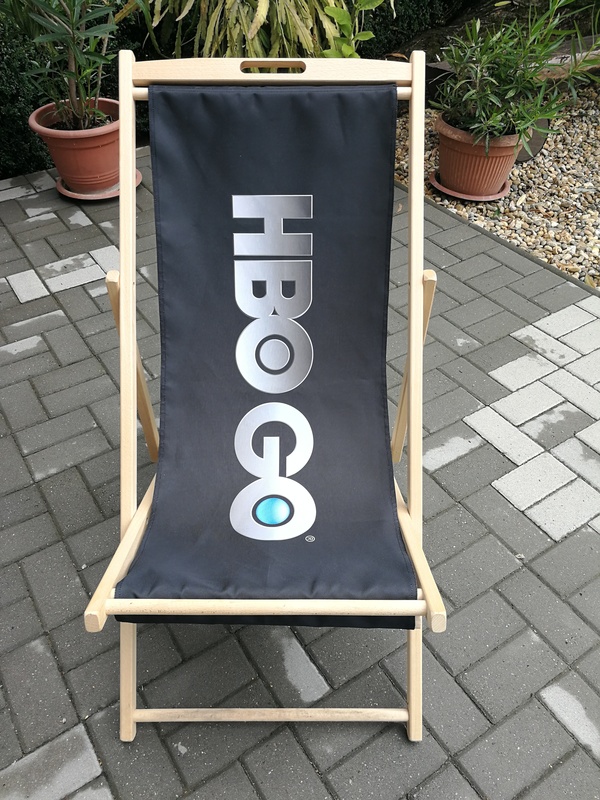 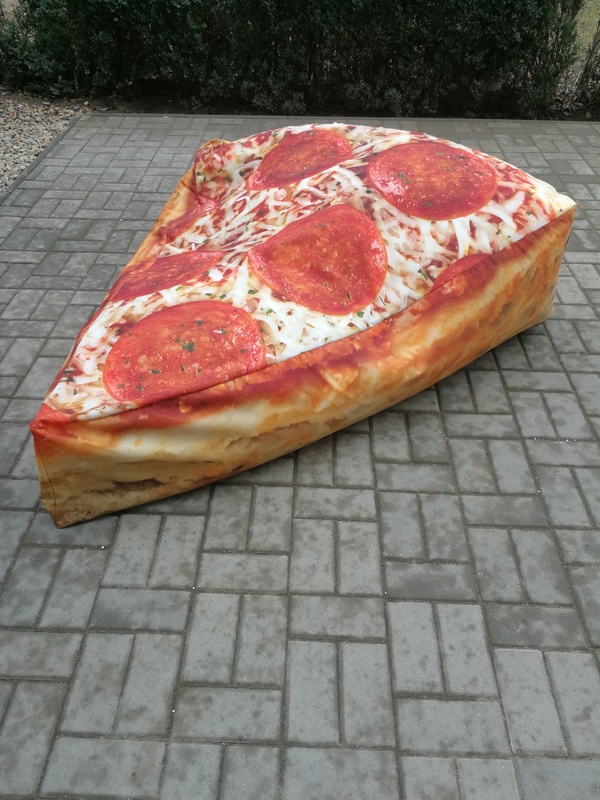 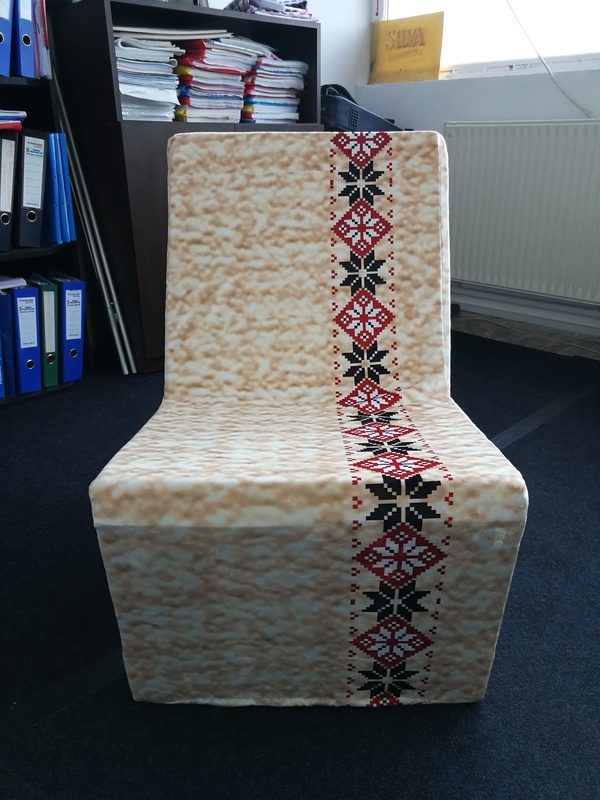 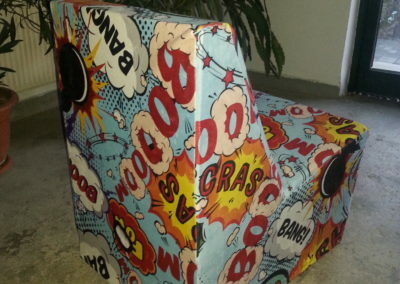 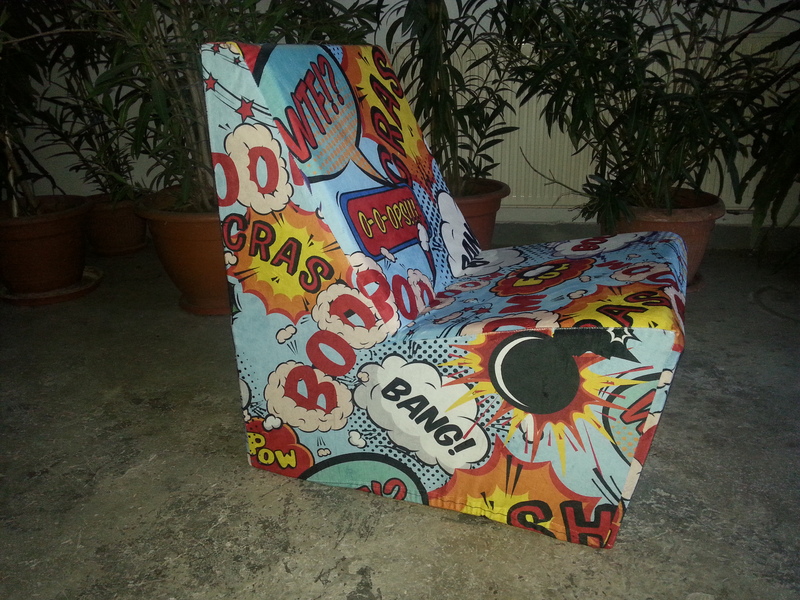 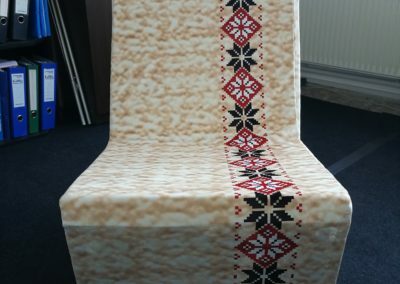 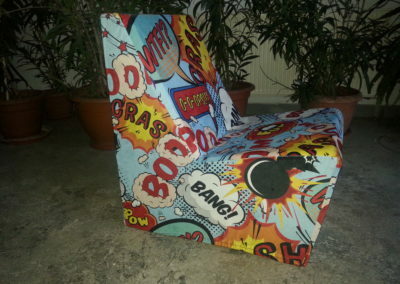 Make yours different with a removable full color personalized printed seat. 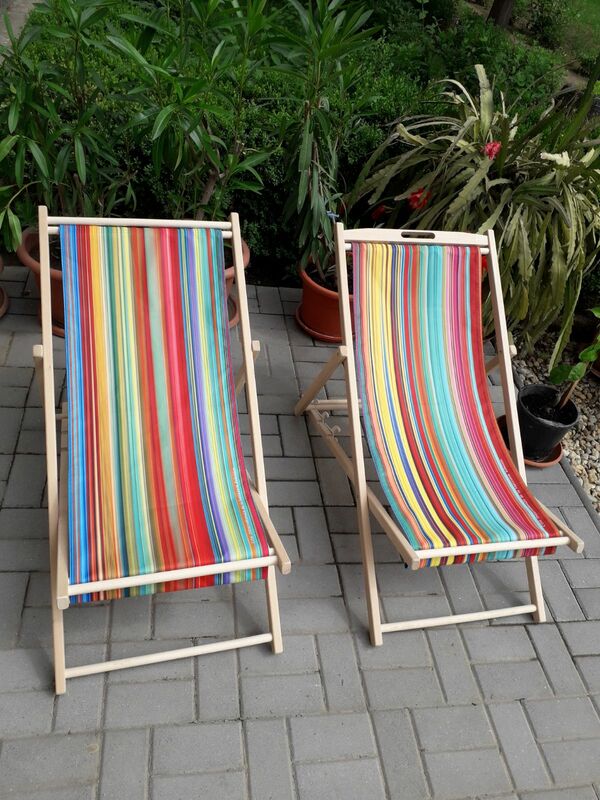 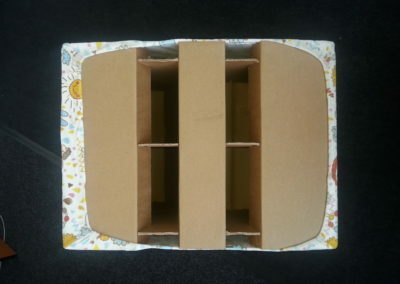 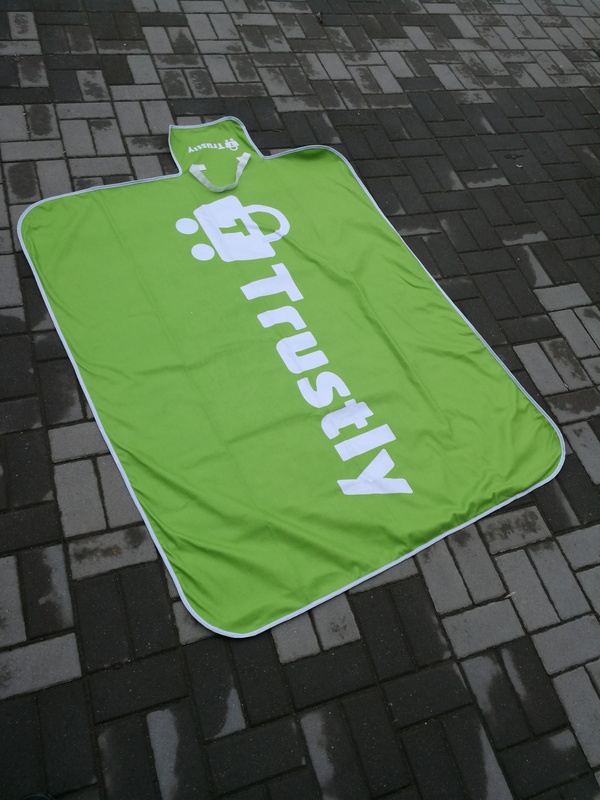 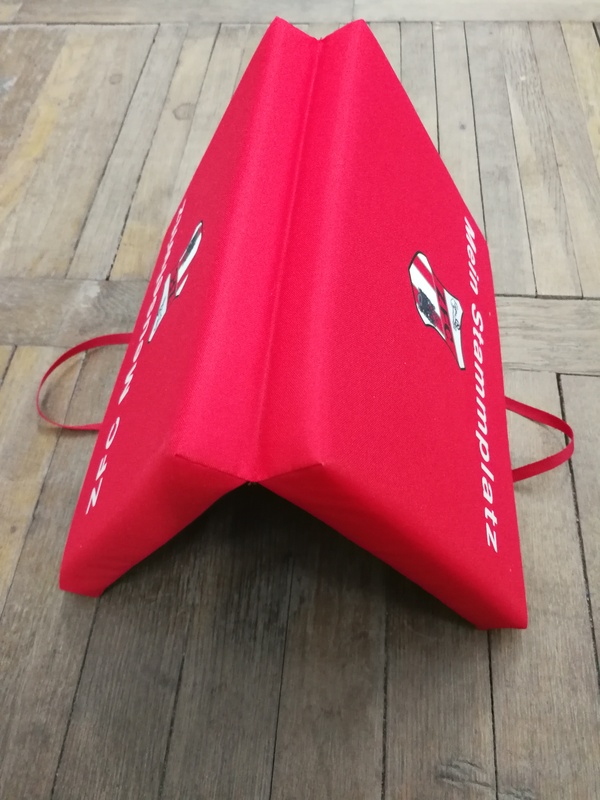 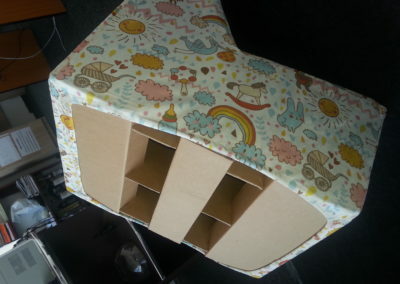 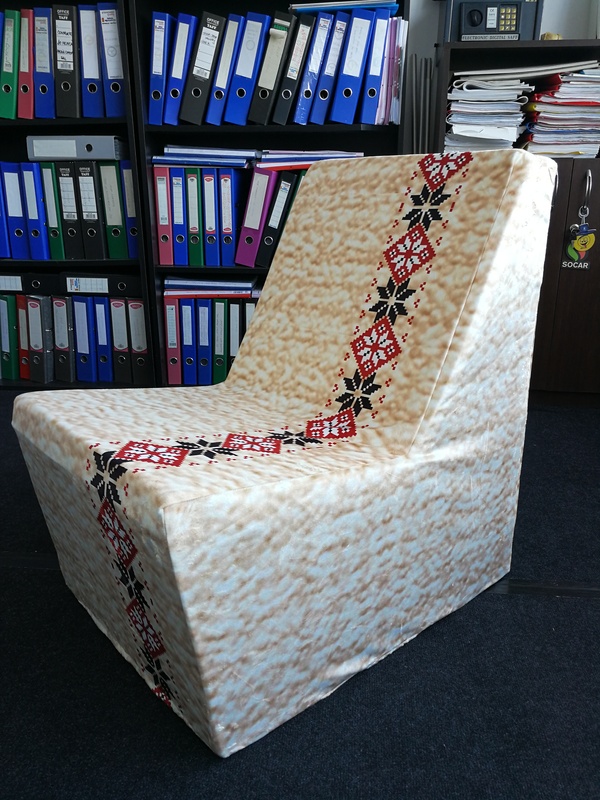 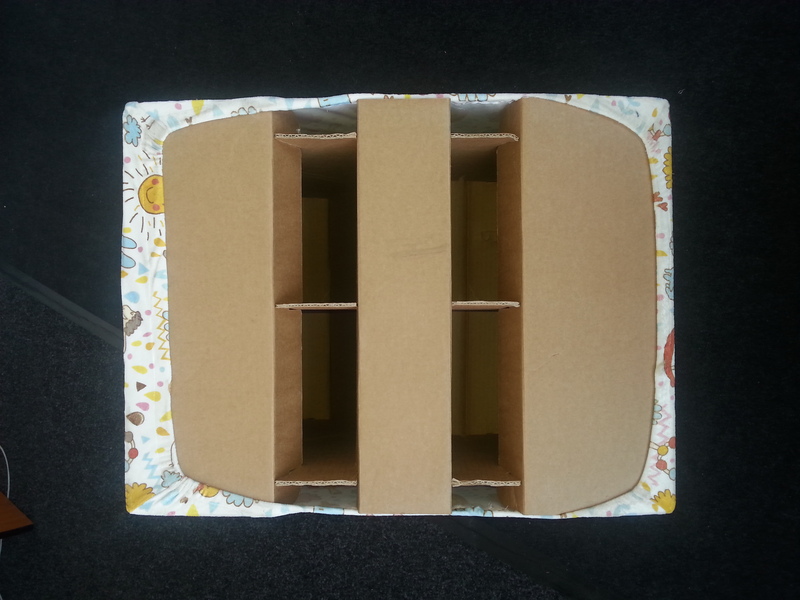 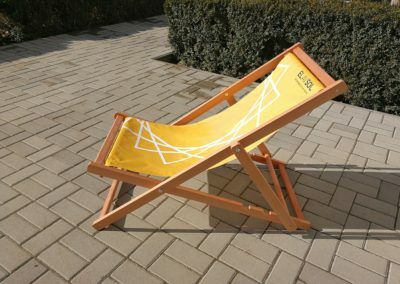 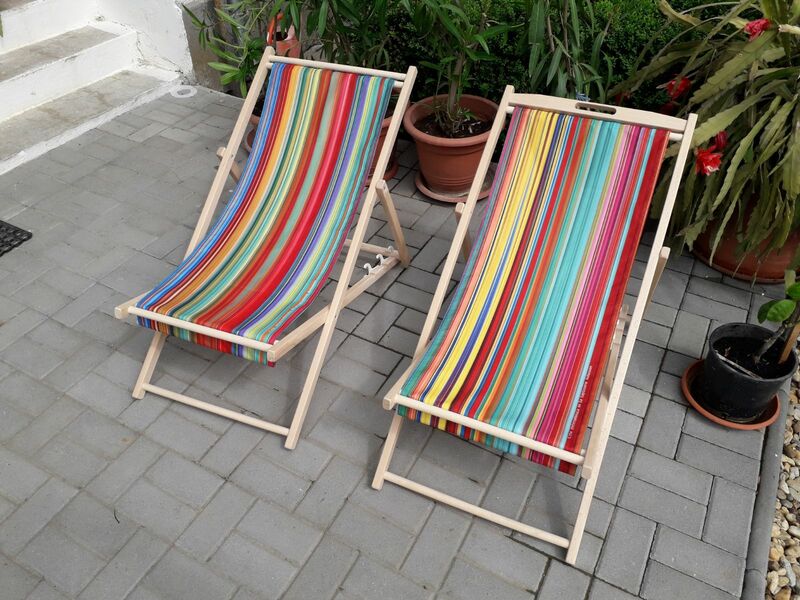 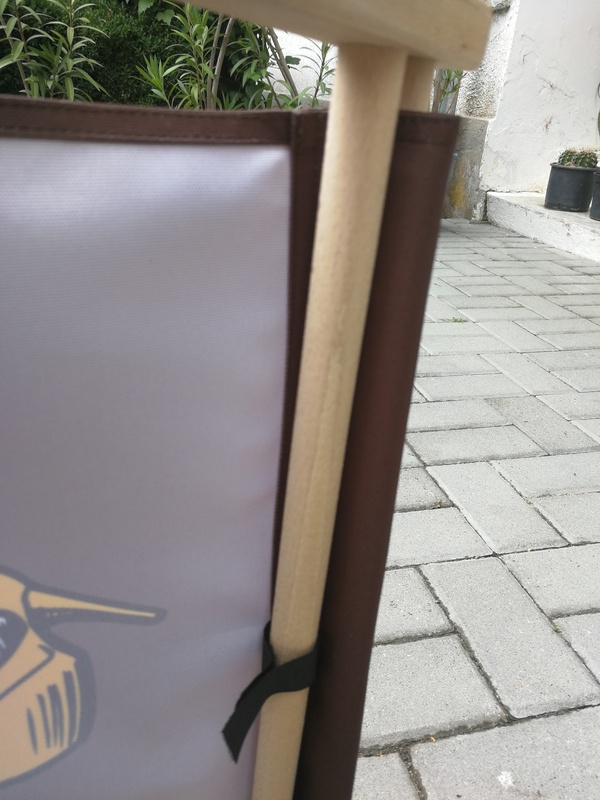 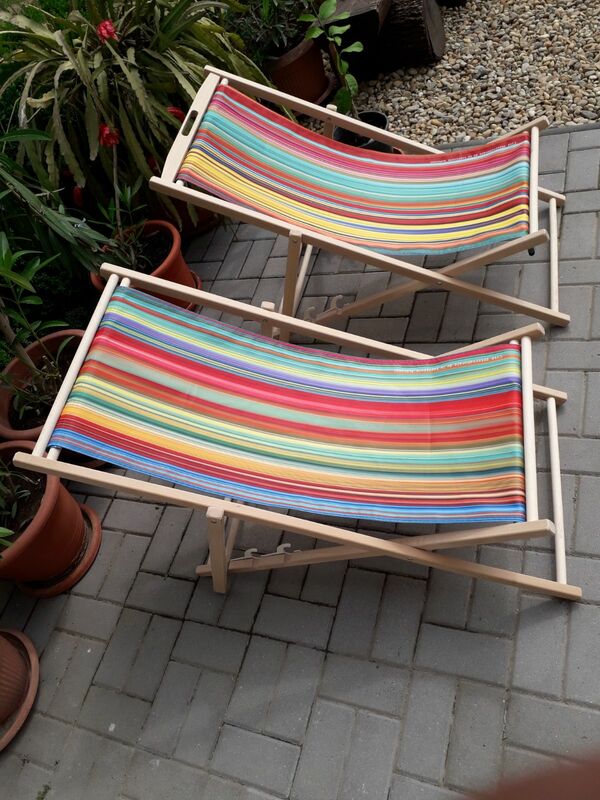 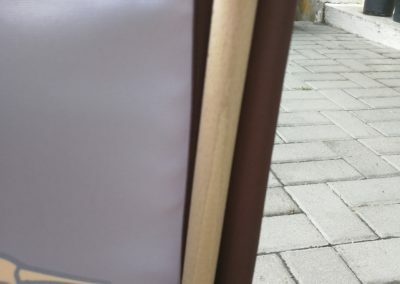 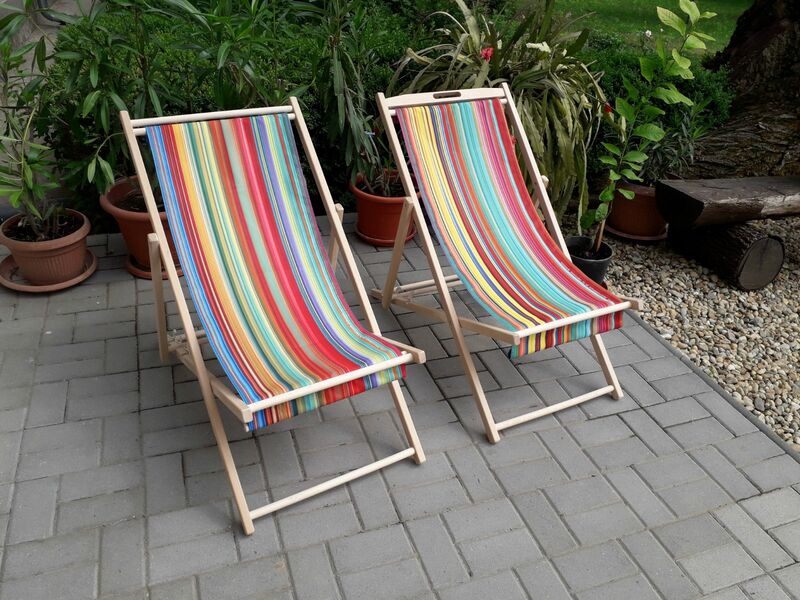 Easy to fold, natural wooden beech material + removable polyester mat.